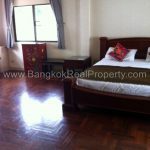 Contemporary, modern, 3 storey, 3 bedroom Thonglor house for rent is within easy reach of all the local amenities of Thonglor and the BTS station. 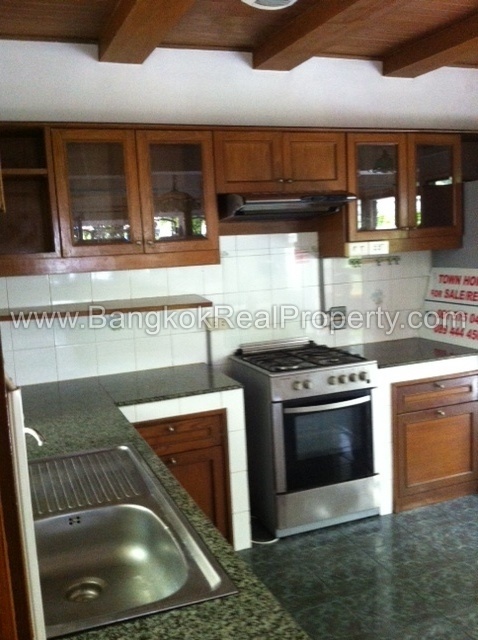 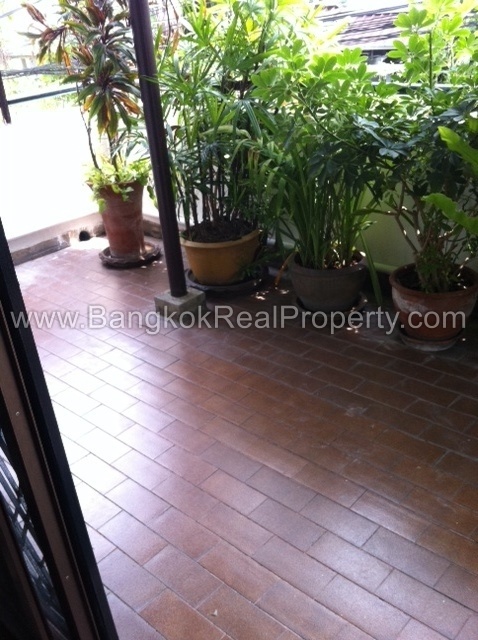 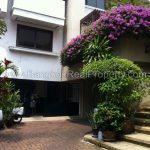 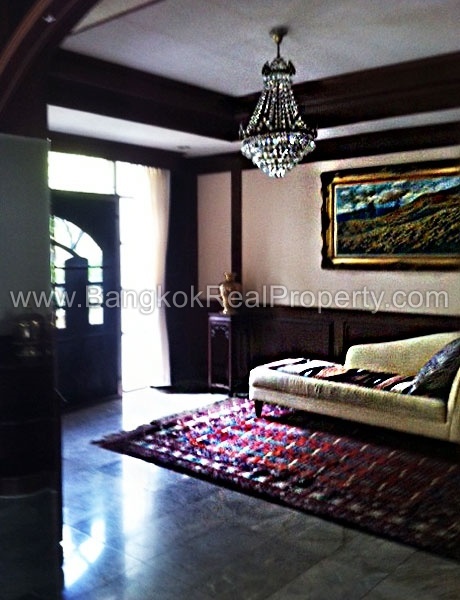 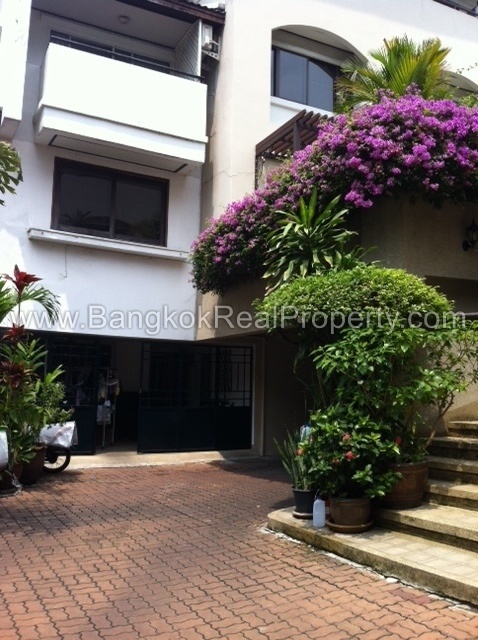 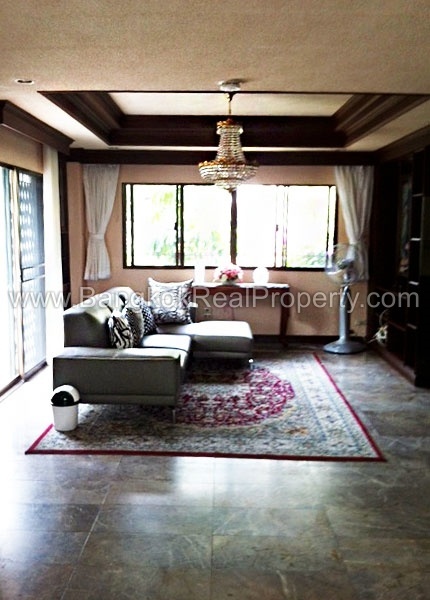 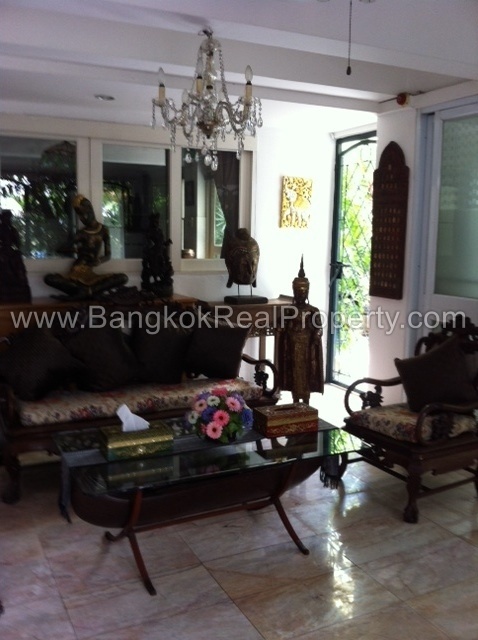 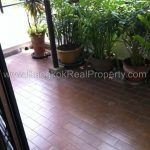 Situated in a secure compound setting, this Thonglor house for rent has use of a shared swimming pool and lush garden areas. 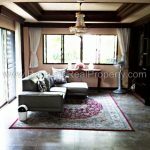 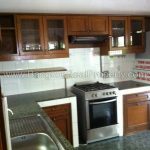 Finely decorated and furnished in oriental, antique style, this house has spacious living accommodation, seperate western style kitchen with gas stove and oven with maids room. 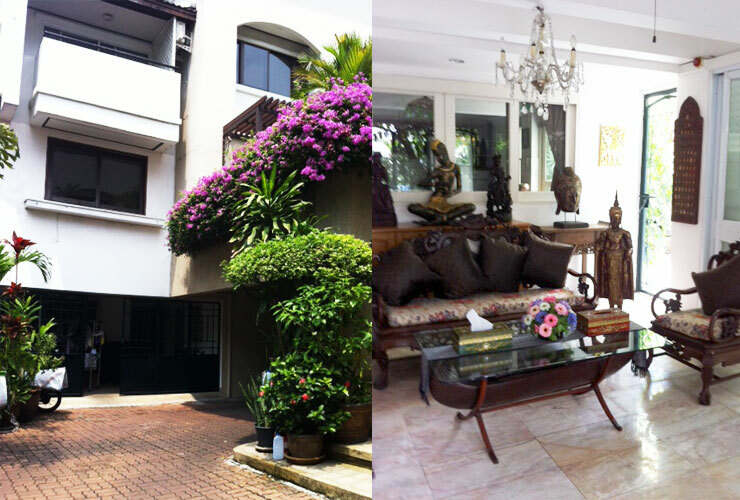 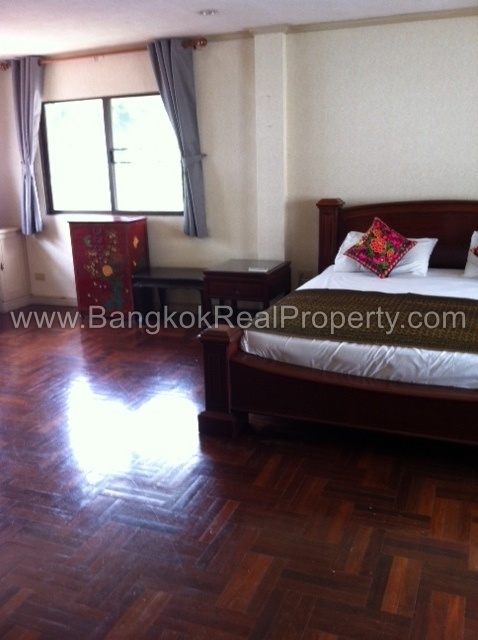 The upper floors contain 3 generous sized bedrooms with 3 bathrooms.